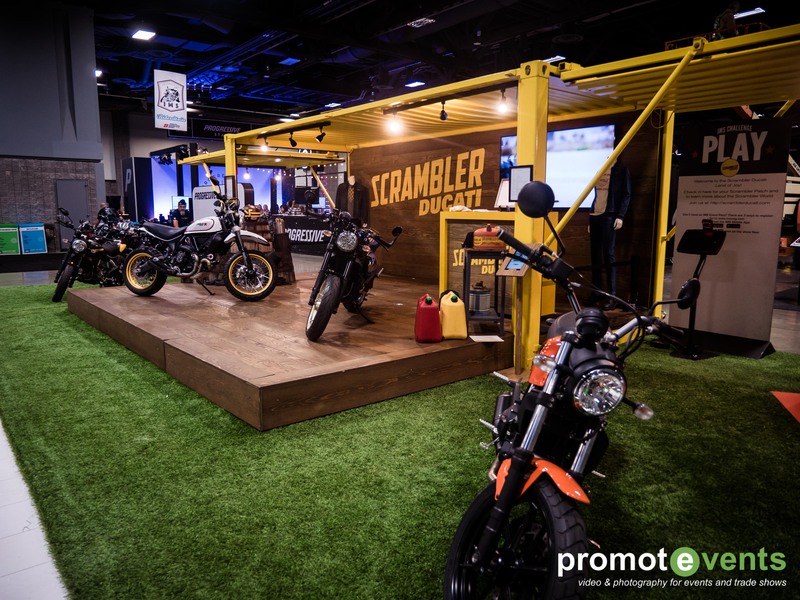 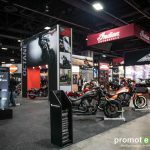 Promotevents attended this years International Motorcycle Show in Washington, DC at The Walter E. Washington Convention Center, an extraordinary 2.3 million-square-foot conventions and meetings facility, is equipped to handle events of all sizes, from small groups and break-out meetings to events for 500 to 42,000 attendees. 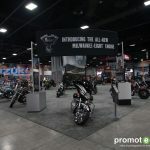 Wether you like motorcycles or not, this is one very fun show, even for just the eye candy of shiny new road machines. 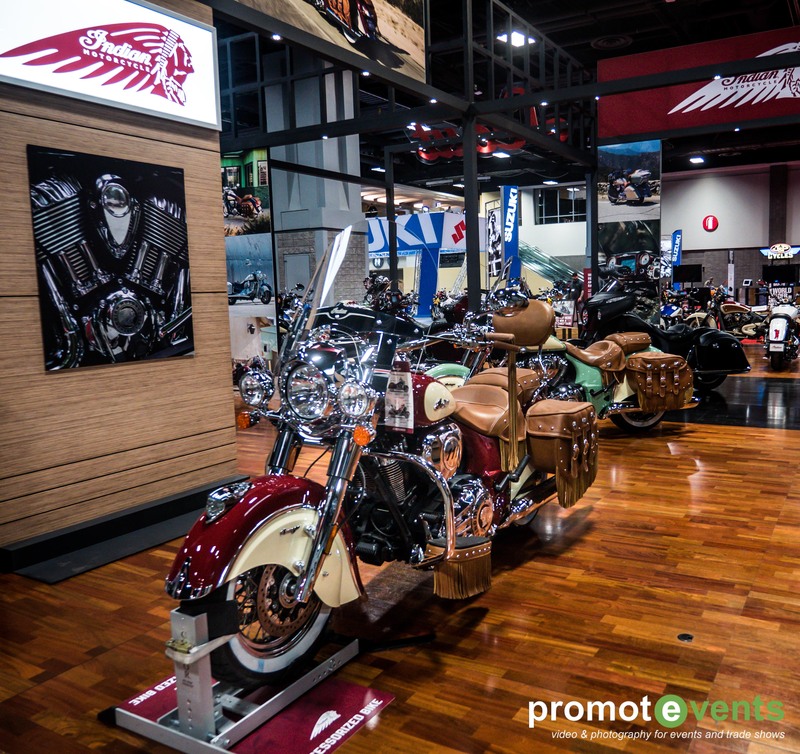 Many have thought about cruising the open road, wind blowing in their hair, “Easy Rider” style. 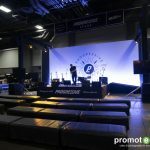 We had an absolute blast and everyone at the show was beyond friendly and as you would expect laid back. 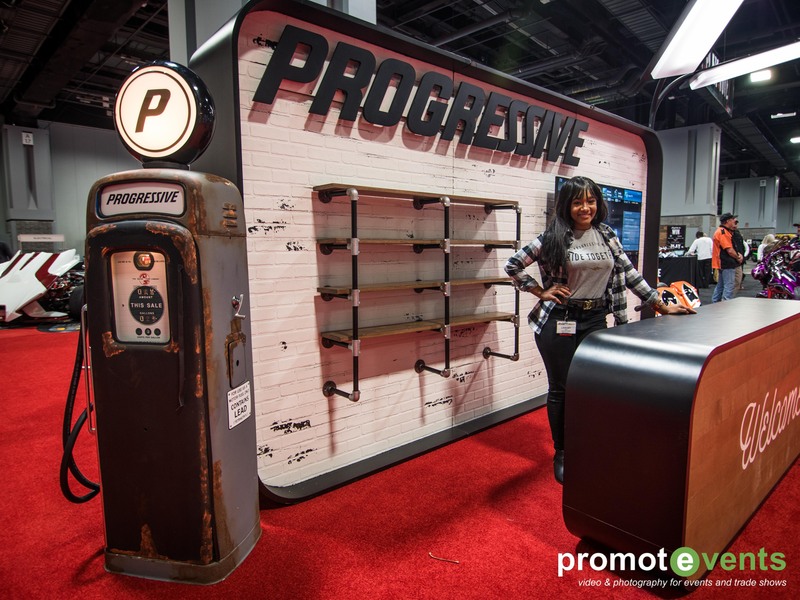 You won’t find pushing conference sales people trying to sell you their services at this show. 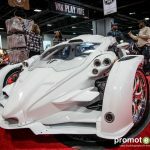 They simply answered any questions wether you’re interested or not and open to strike up conversations. 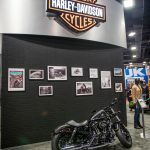 To give some background about the show, we pulled in a description from the show for additional information about what to expect and the history of the show. 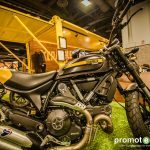 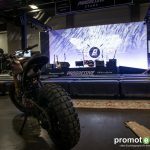 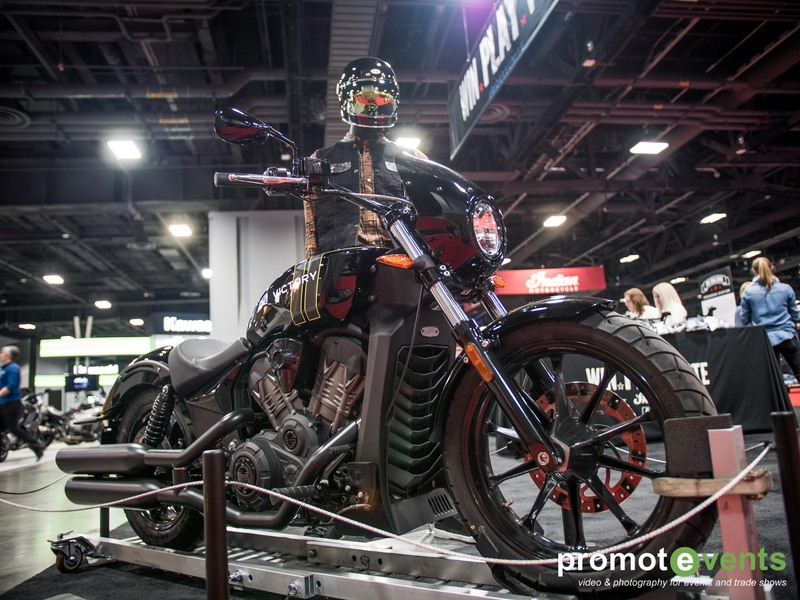 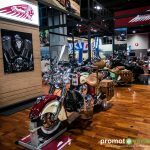 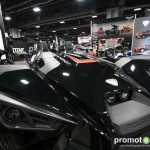 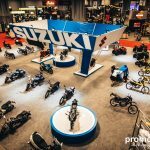 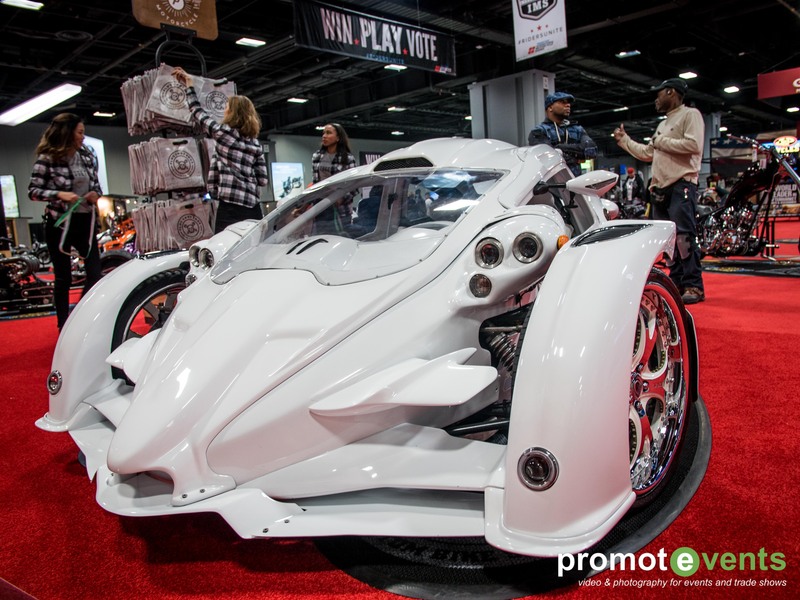 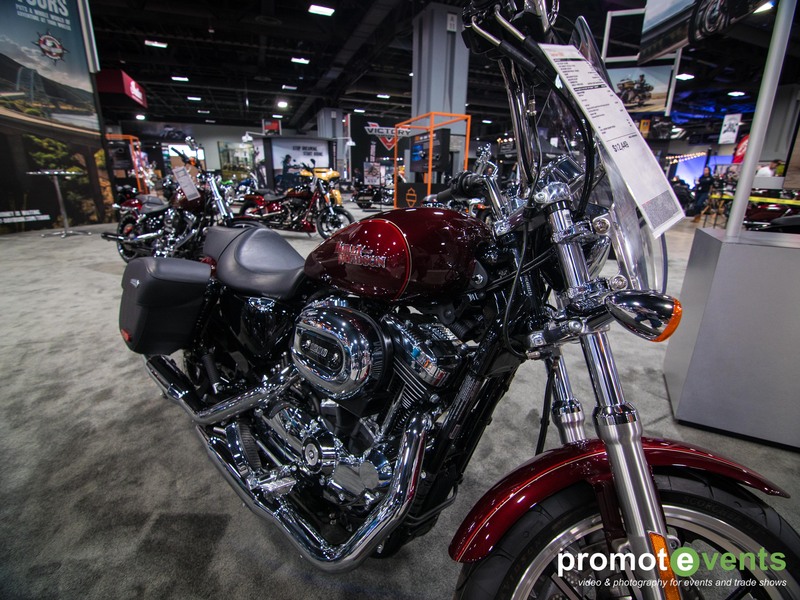 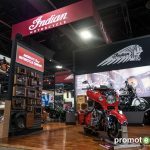 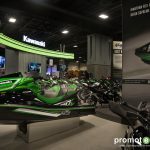 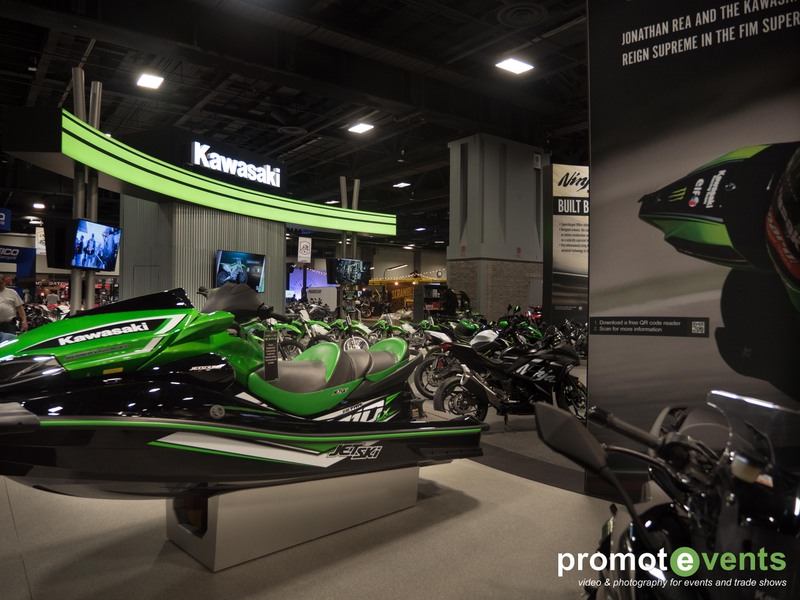 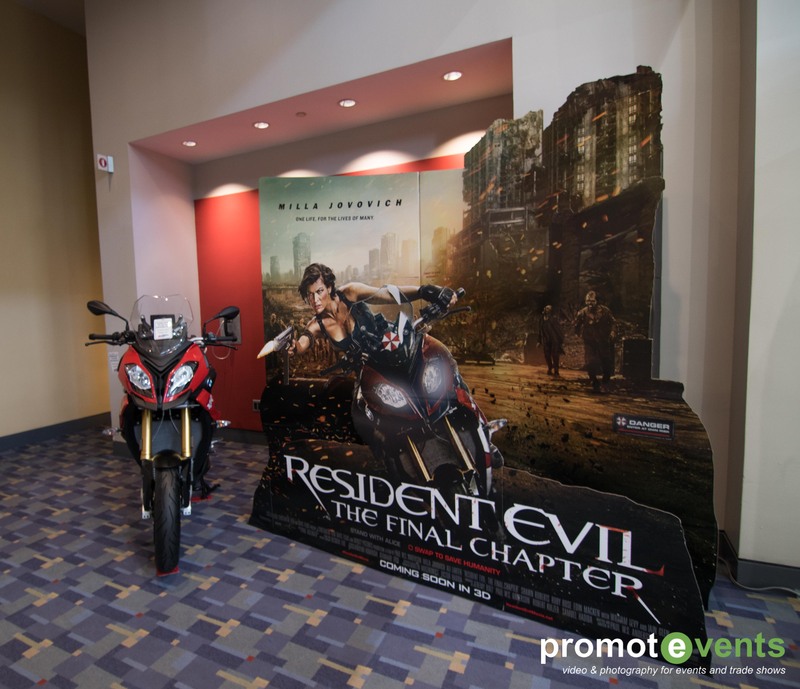 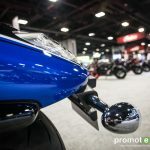 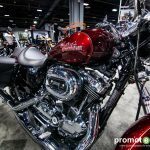 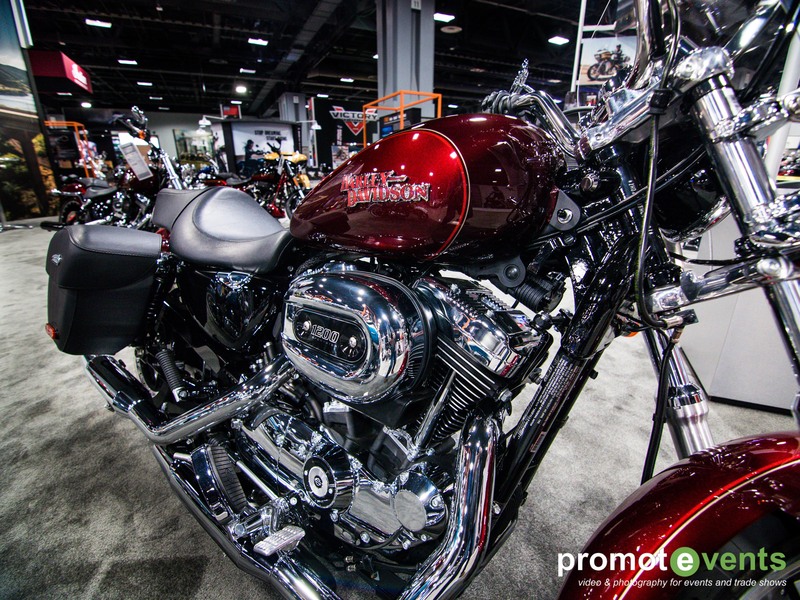 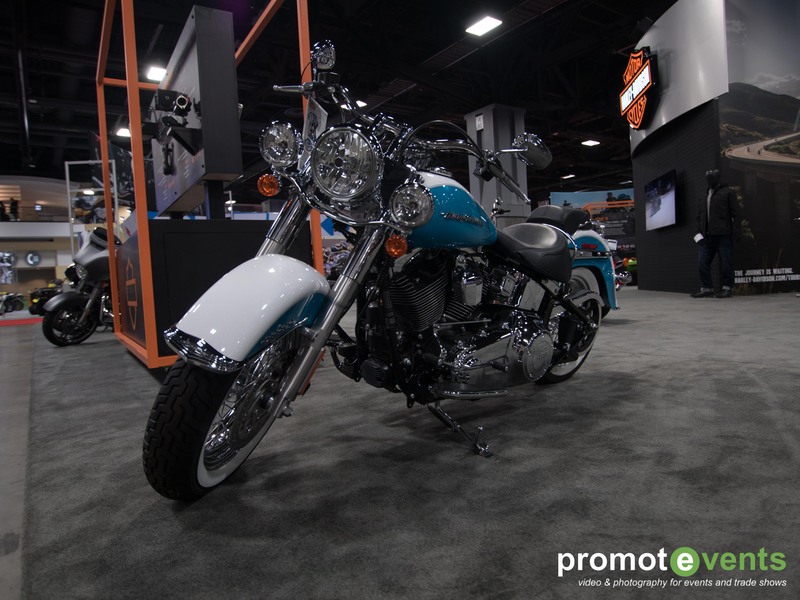 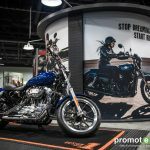 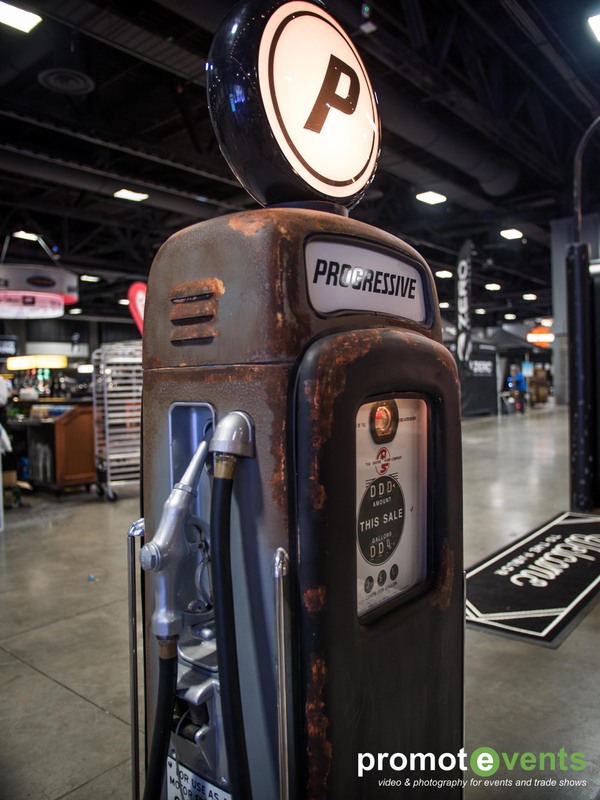 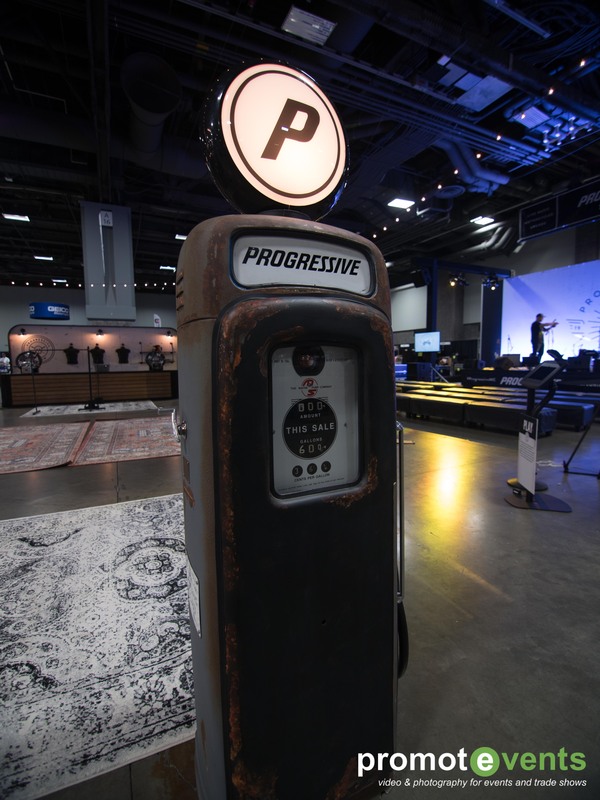 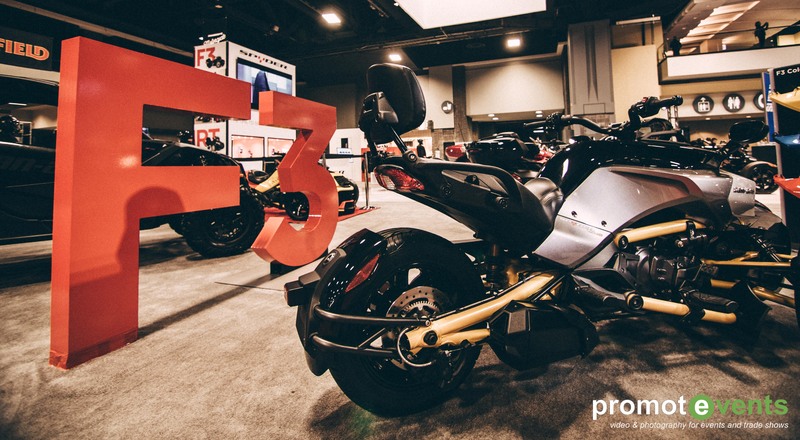 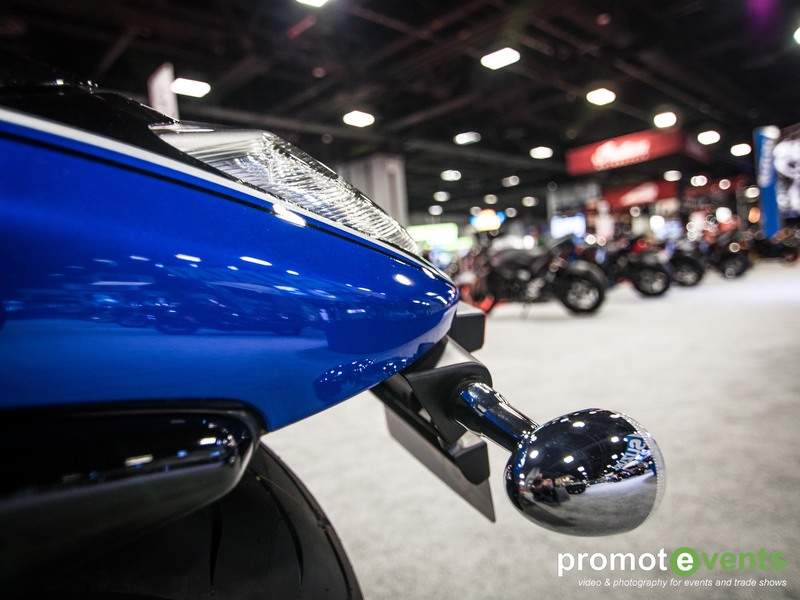 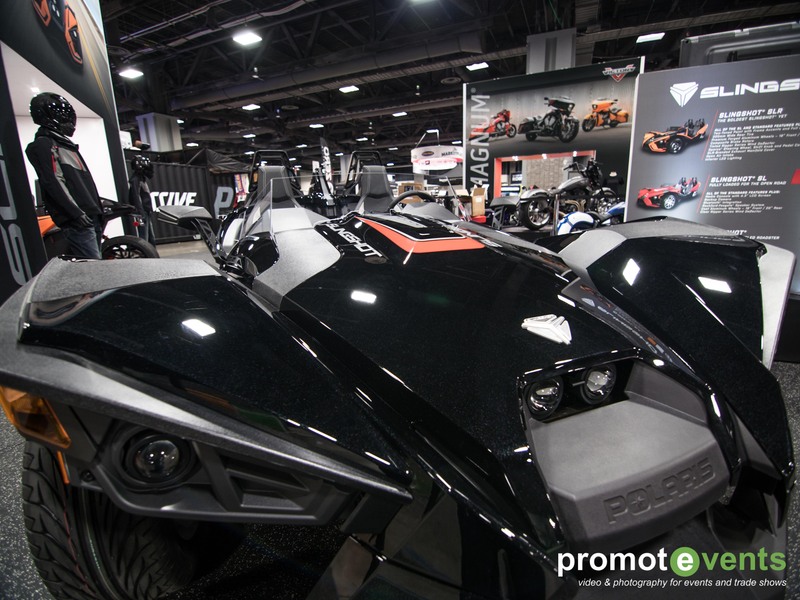 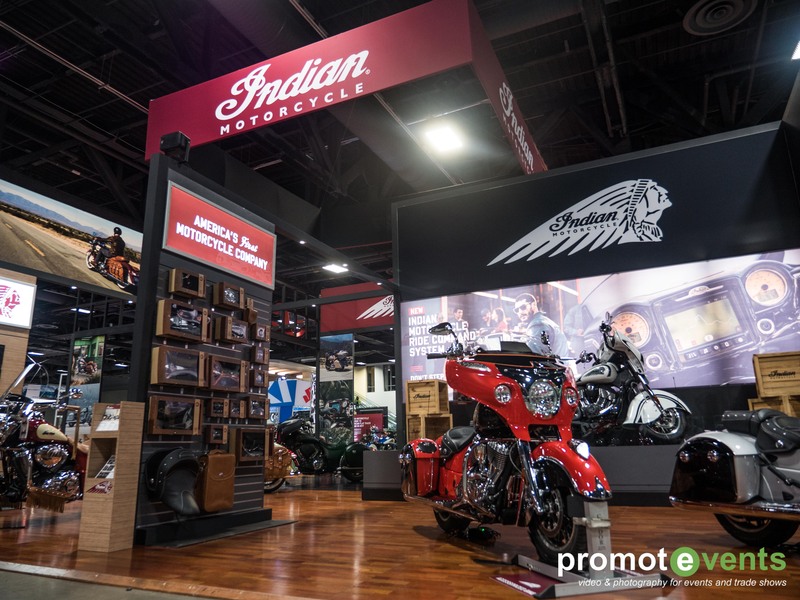 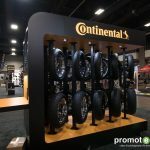 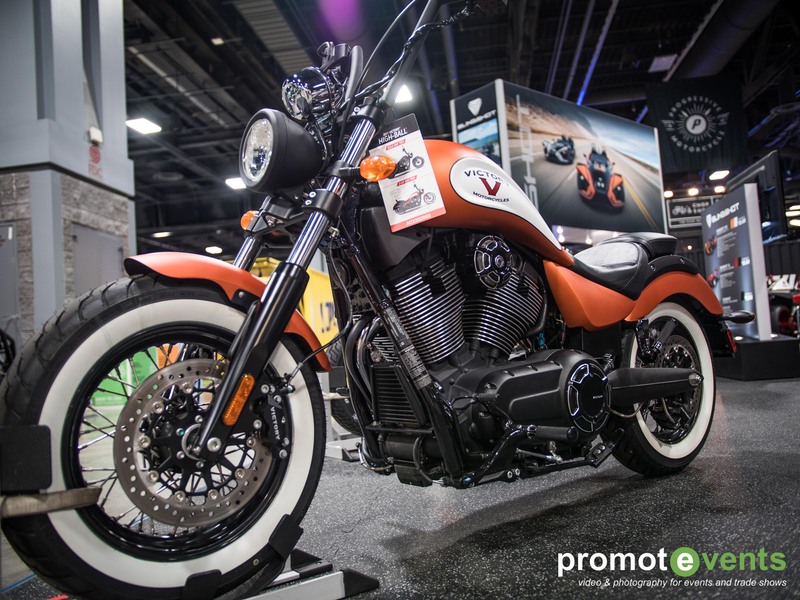 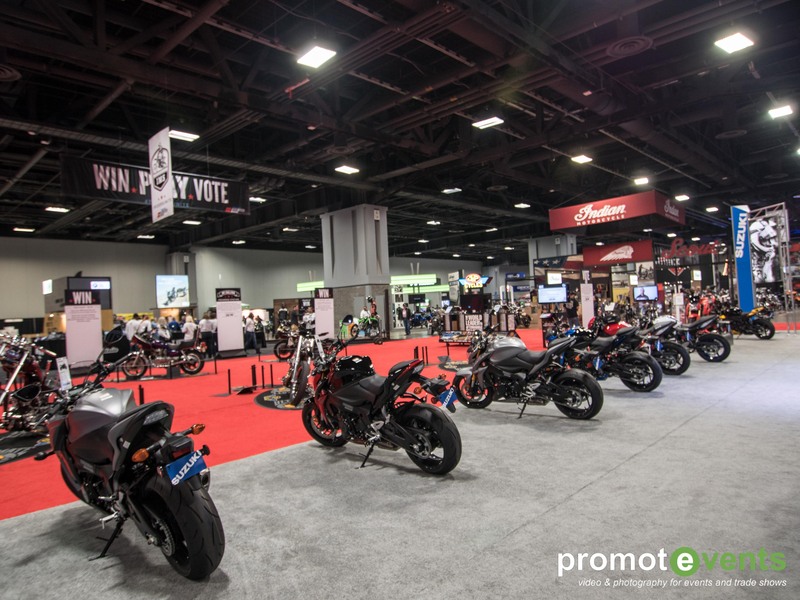 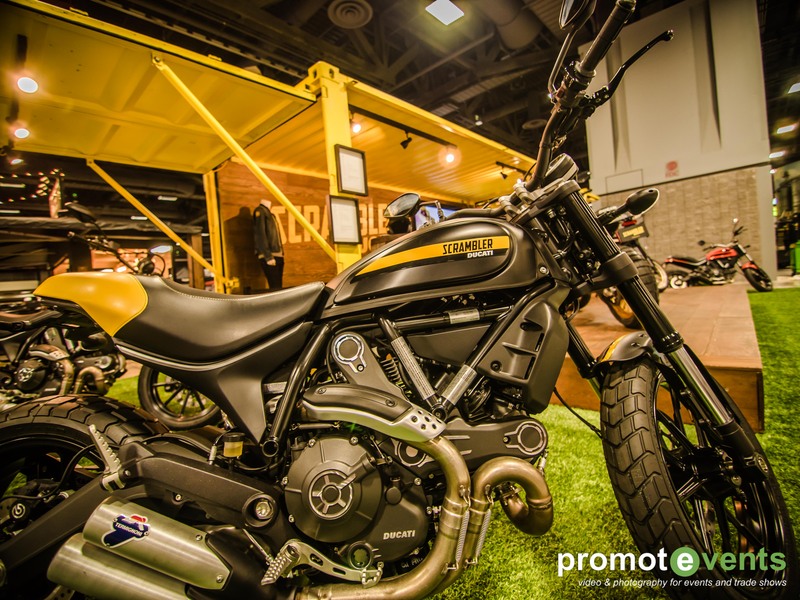 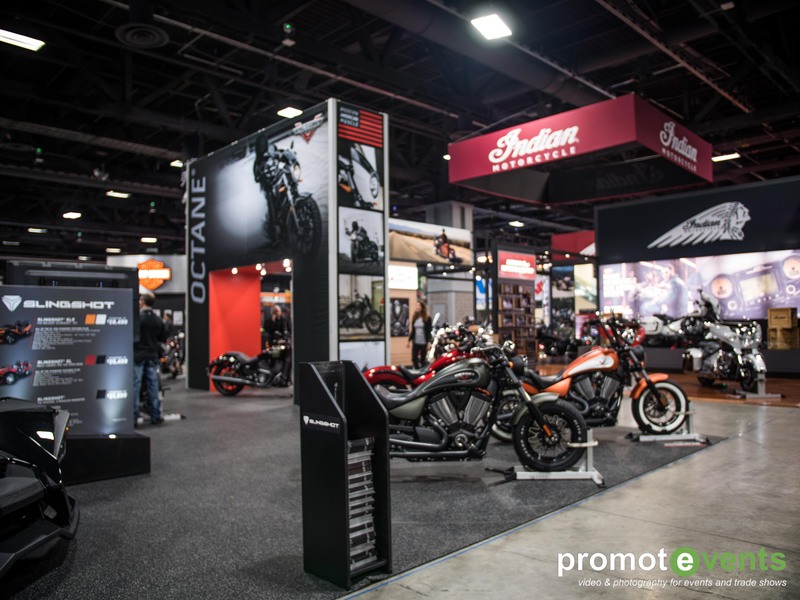 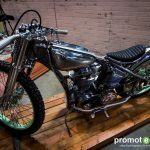 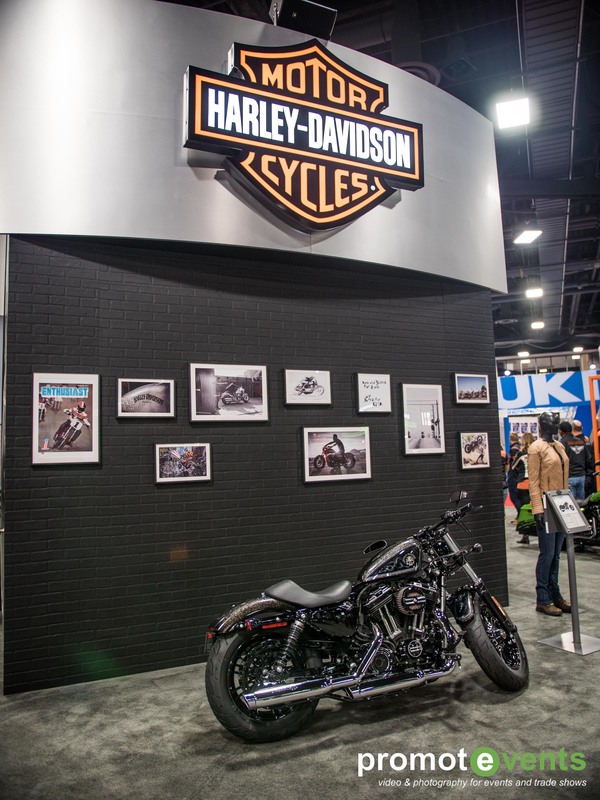 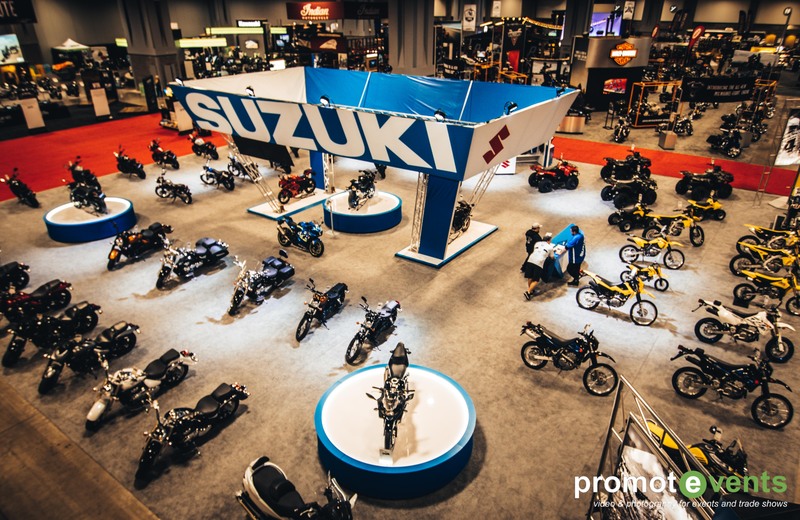 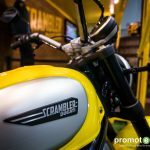 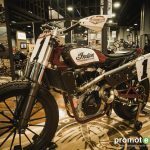 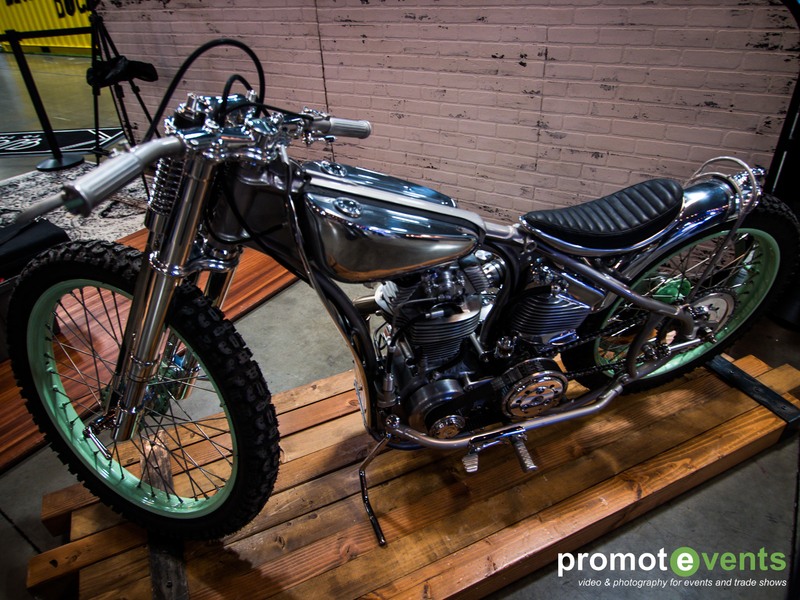 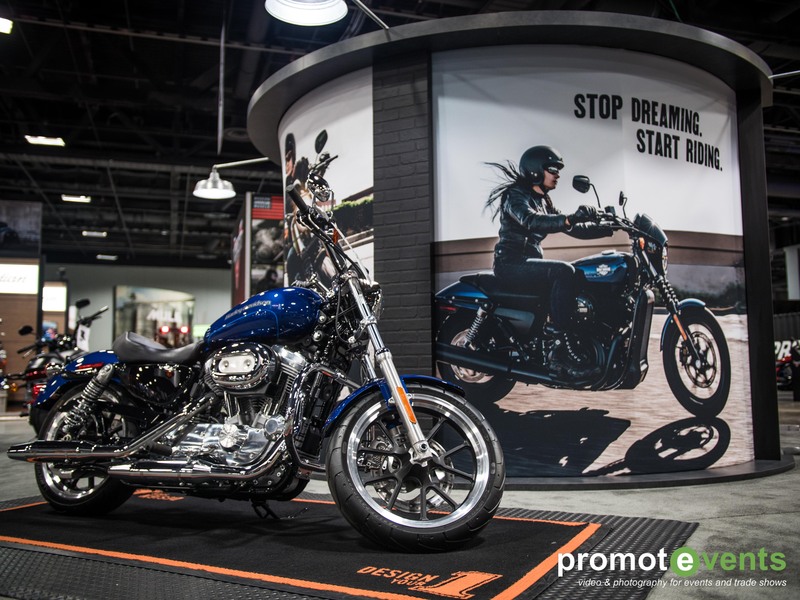 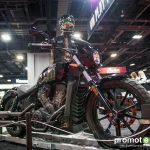 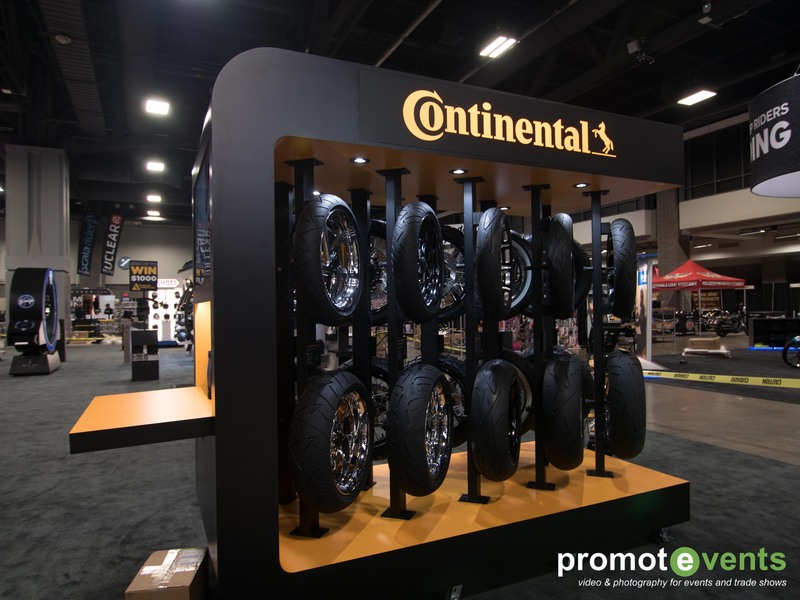 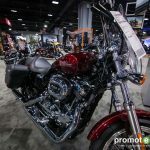 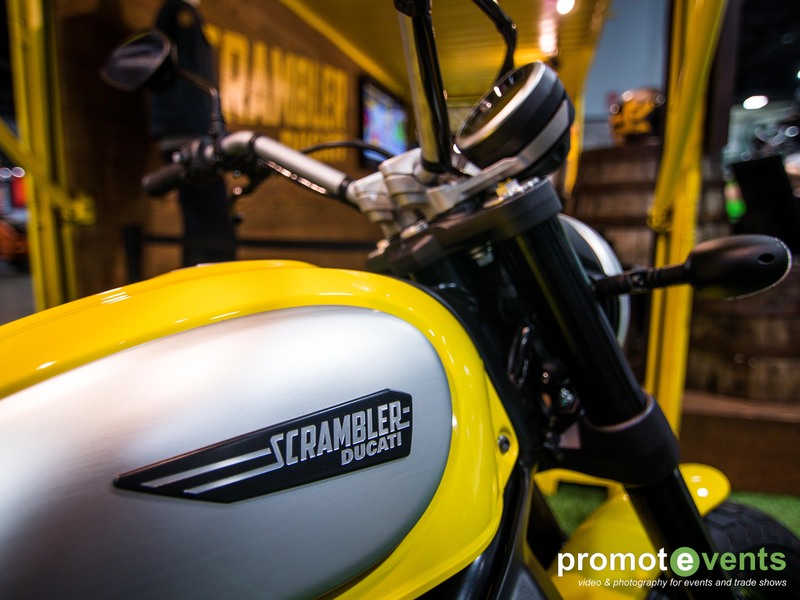 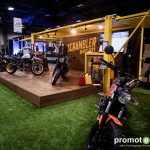 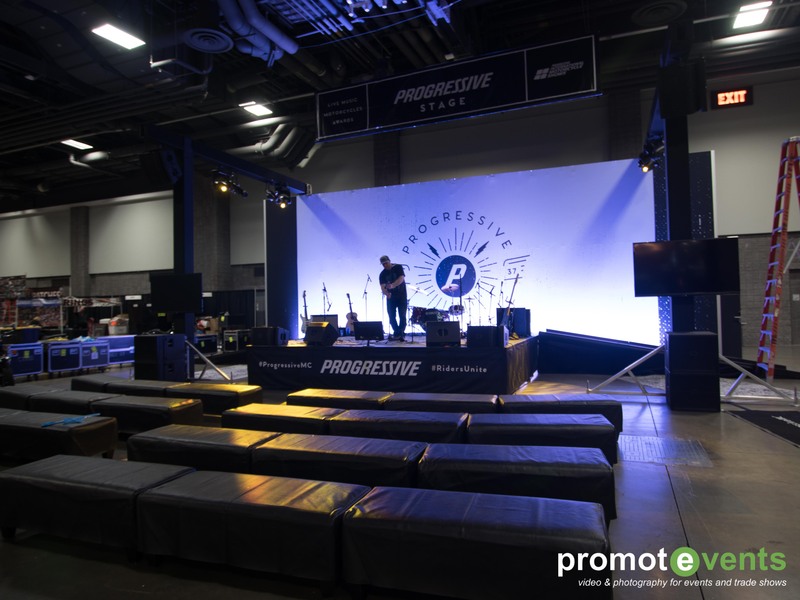 “The Progressive® International Motorcycle Shows® is the world’s largest consumer motorcycle show tour. 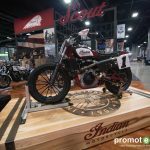 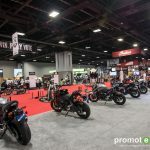 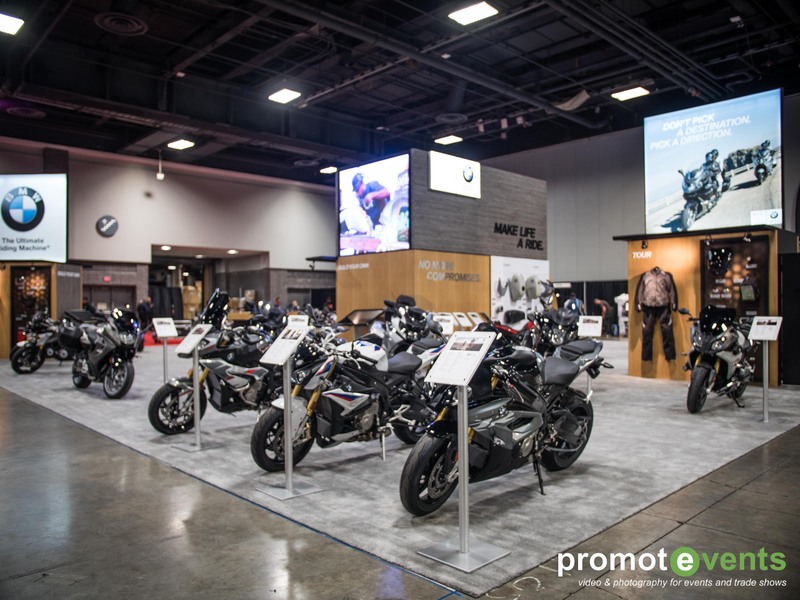 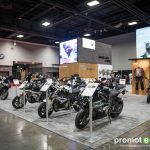 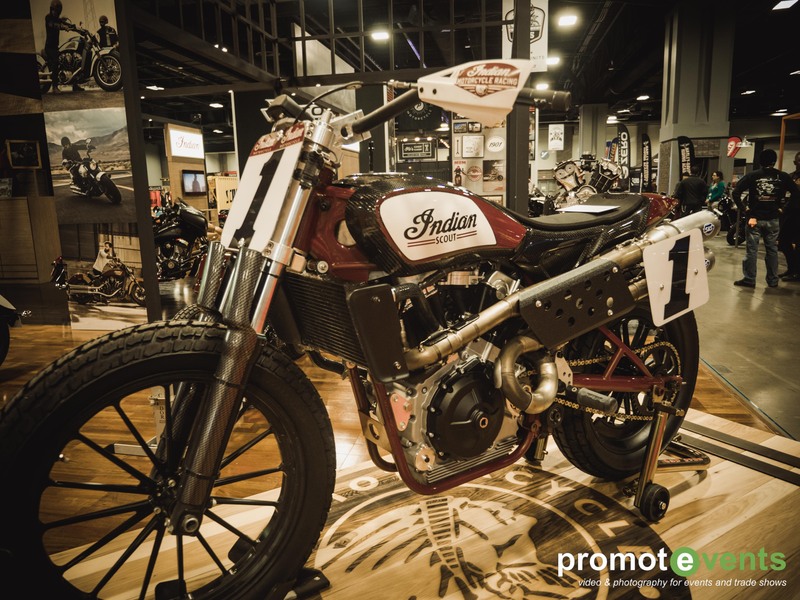 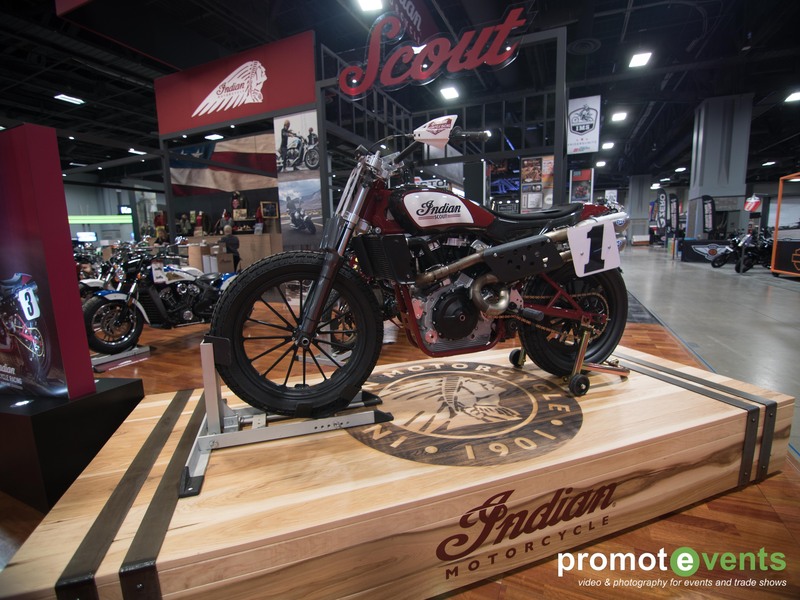 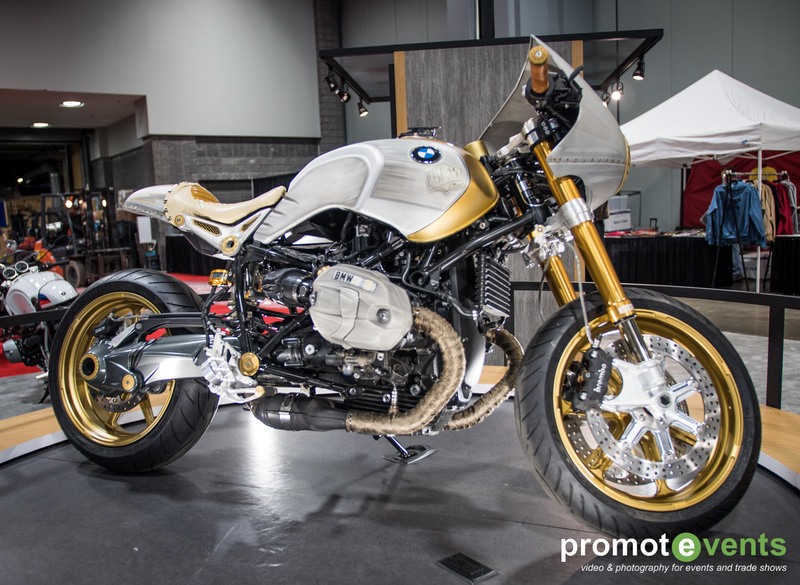 With 35 years of experience, the IMS Tour provides attendees with an all-access pass to the world of motorcycling, connecting hundreds of thousands of motorsports enthusiasts with top manufacturers and premier aftermarket brands. 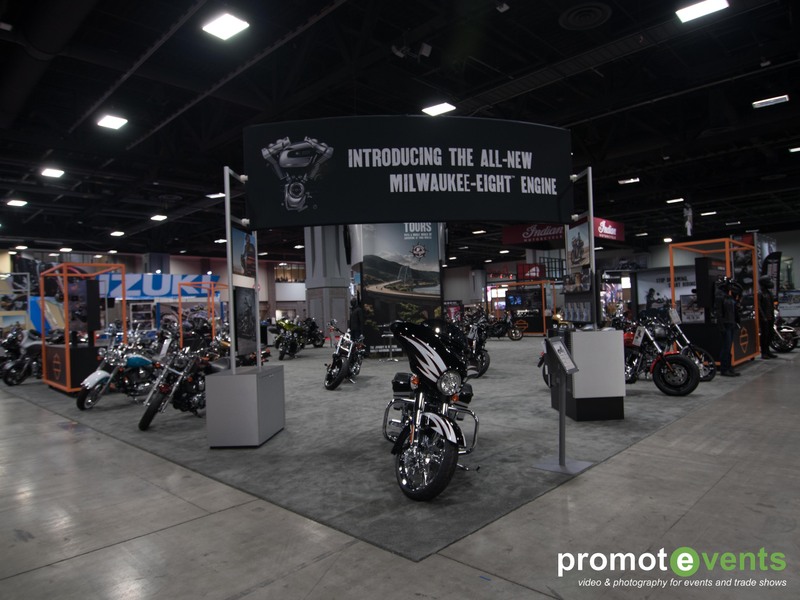 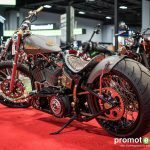 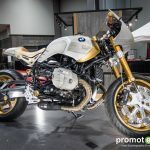 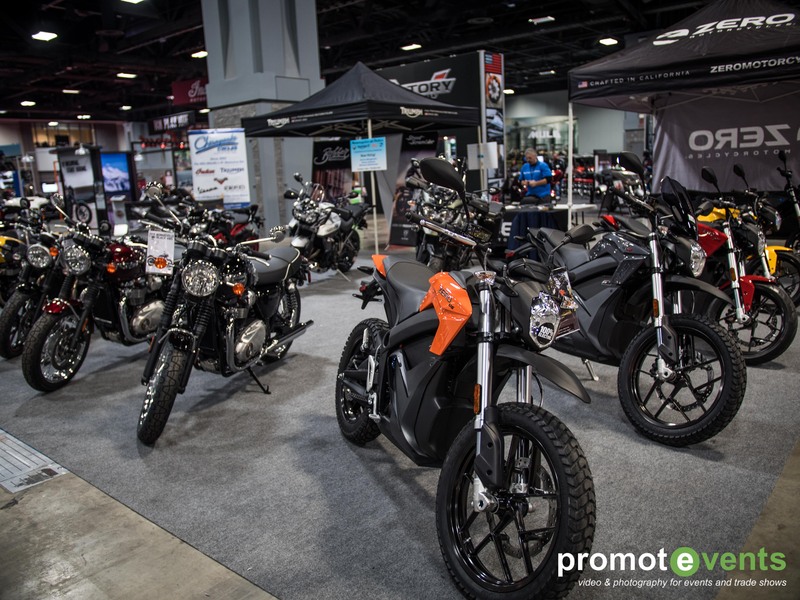 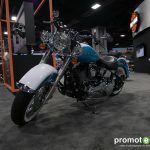 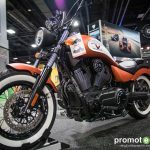 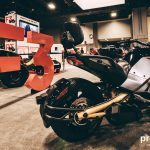 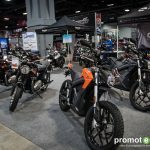 The 36th annual tour will visit seven cities in 2016 and 2017, welcoming experienced, new and non-riders to preview hundreds of new 2, 3 and 4-wheel vehicles before they hit the dealerships. 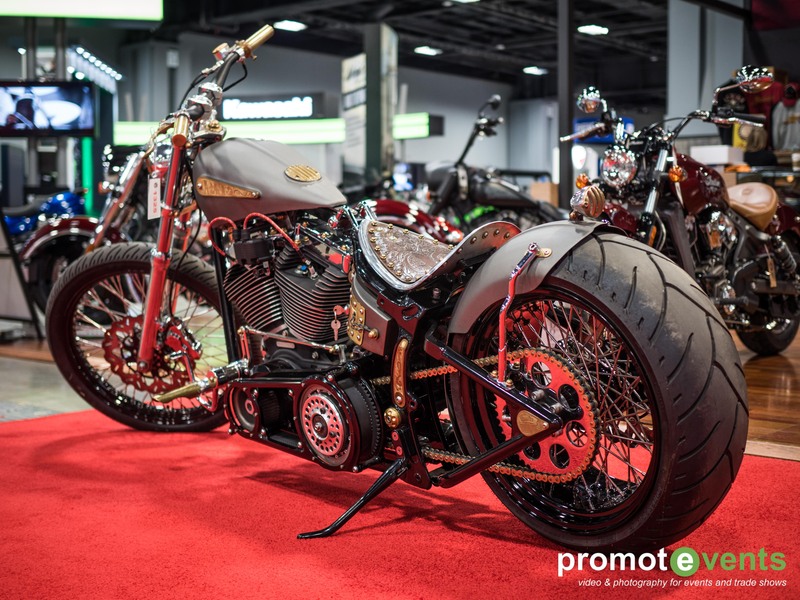 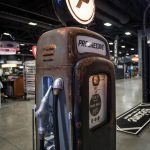 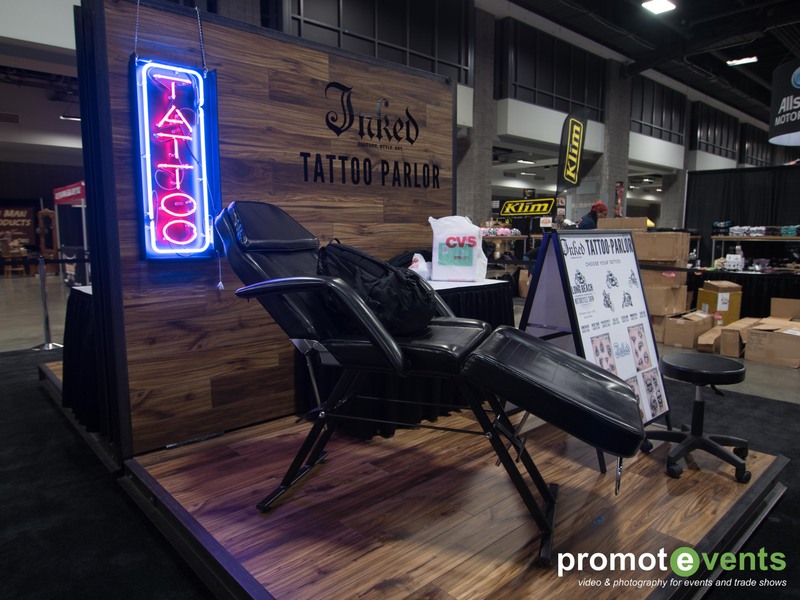 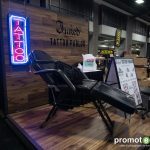 Attendees will also have the chance to purchase parts, gear and accessories; speak with brand representatives; vote in the J&P Cycles Ultimate Builder Custom Bike Show; see vintage bikes; connect with other enthusiasts; watch a stunt show and experience new attractions – all in one weekend! 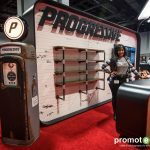 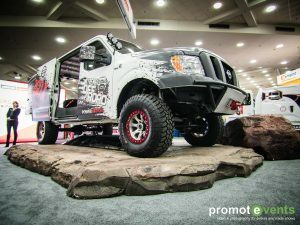 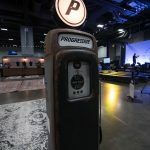 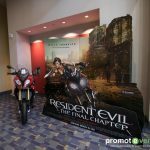 Overall our media event coverage team from Promotevents calls this show one of their favorites to attend throughout the year. 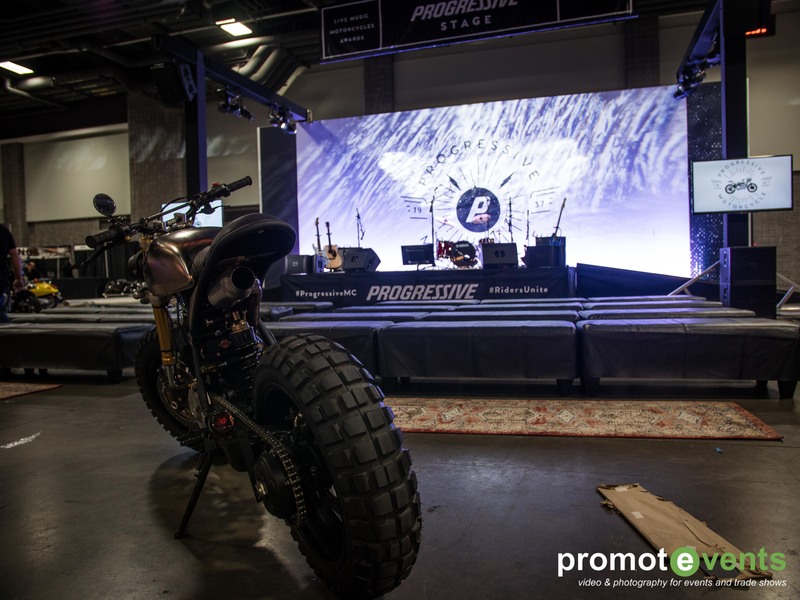 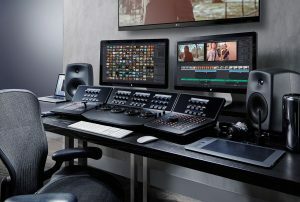 Promotevents is a leader in event media coverage, from video and photography services, to drone footage, post production editing and more, Promotevents can help bring attention to your next event.